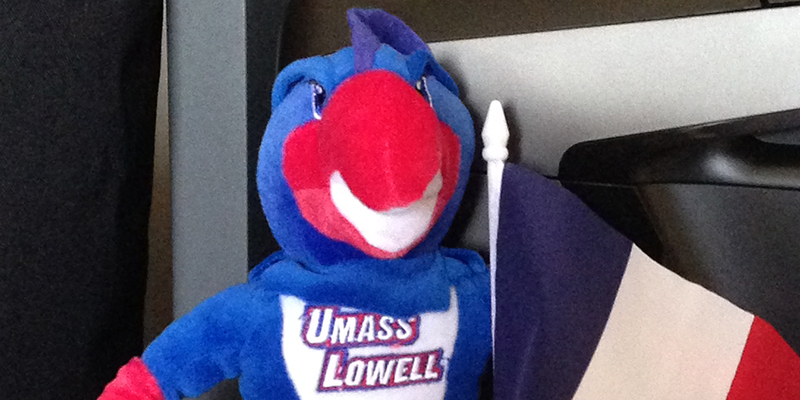 Rowdy is ready to explore Paris with a group of students from UMass Lowell, led by profs. Jennifer Cadero-Gillette and Carole Salmon from the department of Cultural Studies, June 30-July 19, 2014. This 6 credits faculty-led summer program will use Paris as text and as the classroom…Stay tuned!